"Project Freelancer casts a mighty long shadow. In nine seasons of Red vs. Blue, the top-secret military operation has affected the lives of the Blood Gulch crew in more ways than they even know. 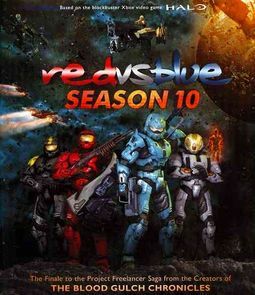 RED VS. BLUE SEASON 10 is the gripping and hilarious finale to the Project Freelancer saga, complete with newly animated battle sequences, a quest for revenge, and last but not least your favorite inept space marines. 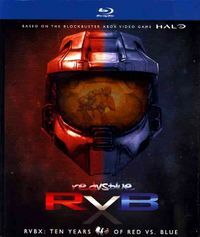 Set in the universe of the enormously popular video game franchise Halo , RED VS. BLUE combines innovative machinima and animated sequences that have made it the world's longest-running web series ever... of all time."